Get an extra power supply in case you want to leave one at home and carry another one with you. with the charger plate. You can also just leave it in your car if you happen to use the car charger a lot. This way you will always have an AC supply handy. 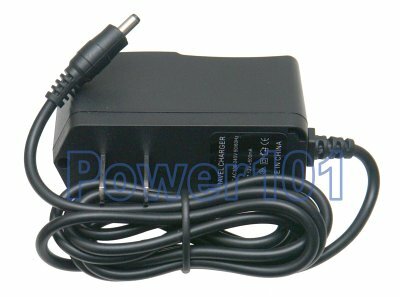 This power supply may also be used for any other electronics hobby projects. It is easily modifiable to deliver any voltage under 12V. All you need to do is change the comparator voltage dividor resistors in the output stage. 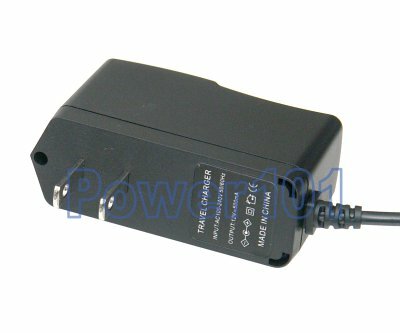 and $2.00 shipping & handling for each additional power supply!